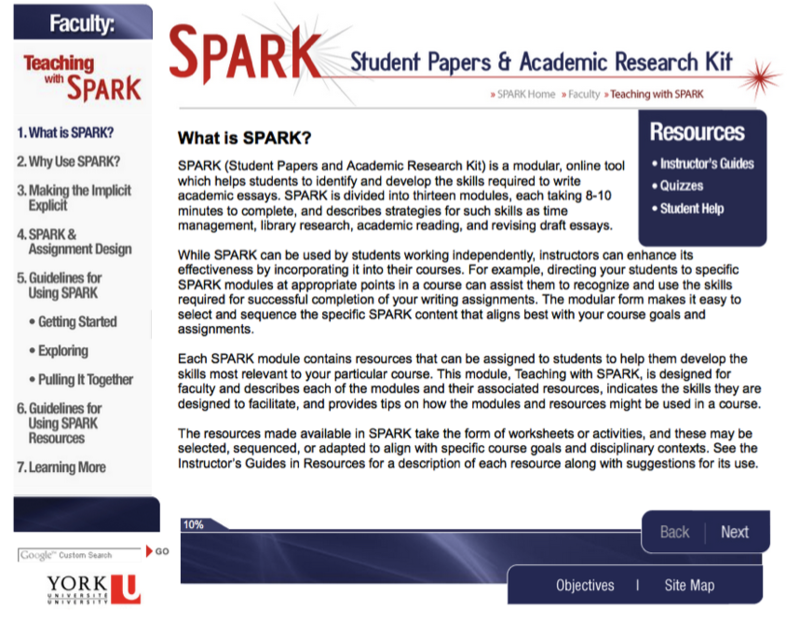 The SPARK Faculty Module provides instructor guidance on integrating SPARK in courses. 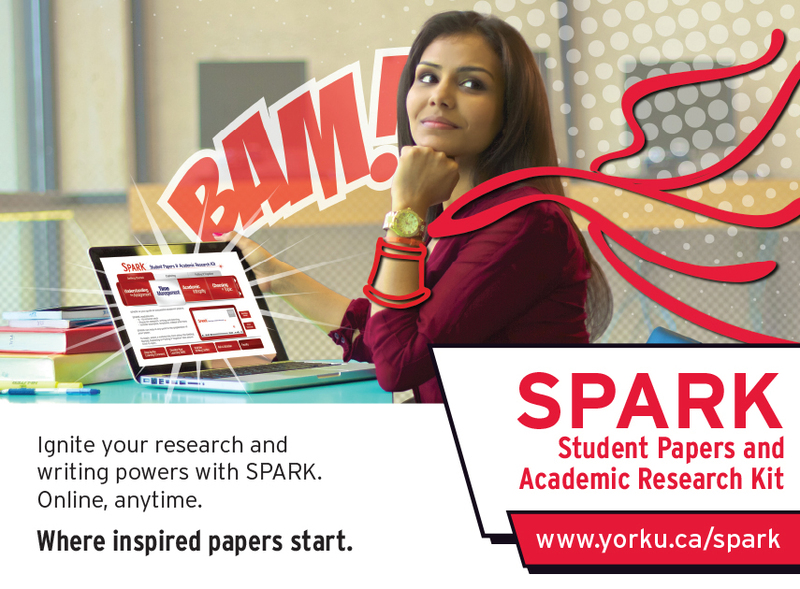 A handy downloadable brochure is available with tips and ideas for using SPARK in courses including integration in classroom activities and assignment design. Getting Help at the Learning Commons Hub!